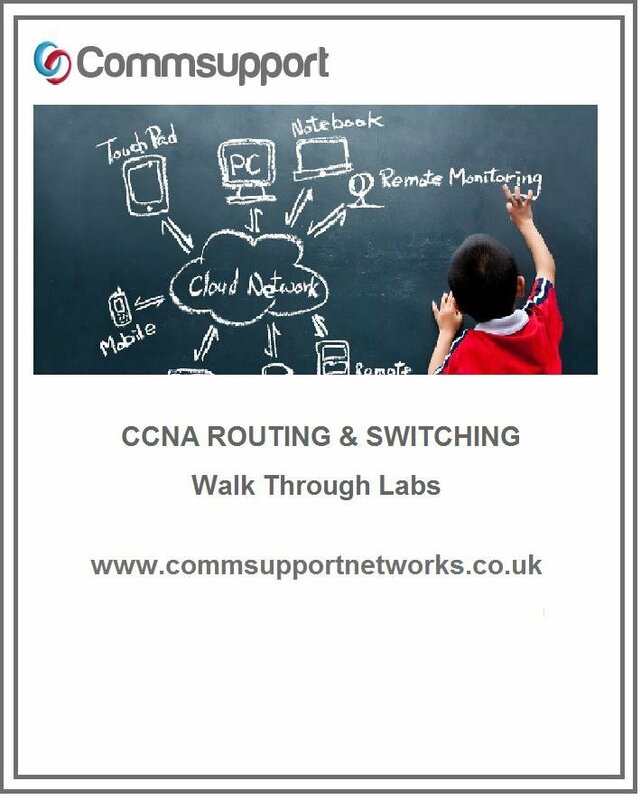 As a CCNA candidate you must be familiar with the functions and configuration of trunk links. In brief a trunk link is any connection between two switches where there is the need to carry traffic for multiple vlans. When a switch sends traffic out of one of it’s switch ports belonging to a vlan across to another switch it must mark the frame as being a member of that originating vlan on the sending switch so that the receiving switch can determine into which vlan to place the frame. In the CCNA there are various methods of trunk link configuration that you must know and understand. The first method of trunk link configuration you must know for the CCNA is the mode known as dynamic desirable. In this mode the port will take it upon itself to negotiate with the peer connecting port to become a trunk link. This Protocol is known as DTP (Dynamic Trunking Protocol), in the CCNA the way in which DTP operates is expected. As a CCNA candidate you have to know that a port set to DTP (Default on many Cisco Switches) will always try to become a trunk, periodically the port set to Dynamic Desirable will send out a DTP frame, if it receives a DTP frame in return then at that point the two ports will become trunks. The second method for port setting is known as Dynamic Auto, another topic that as a CCNA student you must know and experiment with. Unlike Dynamic Desirable, the Auto mode is in a passive state and will not issue DTP frames until it receives a DTP frame from an attached port, at which point the auto mode port will reply with it’s own DTP frame and the two ports will then become trunk links and carry all vlans by default. The third method which as a CCNA candidate you must be aware of is the generally preferred method and is called simply “Trunk”. In this particular mode the port is going to become a static trunk regardless how the other end is set. It is advisable that all ports connecting switches together are set for static trunking and that DTP is turned off.